Six finished the Fun Run, but no one was able to conquer the course for the second year in a row. There were no finishers for the second year in a row at the Barkley Marathons. Forty runners take on the course annually in what is called the one of the toughest endurance races in the world. Only 15 individuals have ever finished the race since it began in 1986. 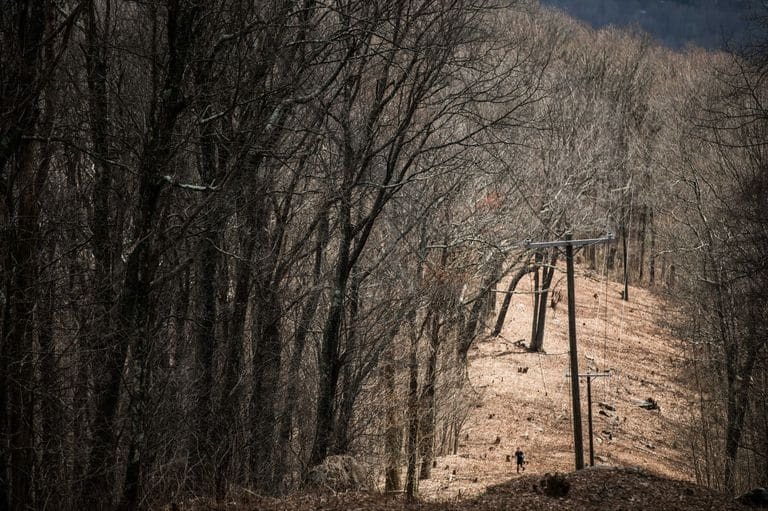 The race that “eats its young” devoured the entire field again at the 2019 Barkley Marathons: Not one of the 40 participants completed the race this year, leaving the total list of finishers at 15. This year was set be an exciting one, with a field including elites from all over the world, including Guillaume Calmettes, a previous winner of Big’s Backyard Ultra – another race created by Barkley Marathons co-founder Gary “Lazarus Lake” Cantrell – and the current Appalachian Trail through-hiking record holder Karel Sabbe of Belgium. The field even included two returning Barkley finishers in Jared Campbell – the only person to complete it three times – and John Kelly, who finished the race two years ago. With a stacked field, Cantrell lit his cigarette to send the 40 runners off on loop one around 8:23 a.m. Weather last year was the most notable problem, with rain and fog mucking up the trails and providing difficult conditions. In 2018, only Barkley veteran Gary Robbins was able to conquer the course in the “Fun Run,” which is completing three loops of the course. For 2019, the race started opposite, with hot and sunny temperatures starting in the 50s in the morning and rising into the 80s during the day. The first to return to camp was Kelly in 8:31:49, with Calmettes less than a minute behind him. Both were in camp for barely six minutes before heading back out for loop 2. A total of 28 people finished loop one, though only 22 went on to attempt loop two. As far as the Barkley goes, anything can happen. So as night fell on the Tennessee hills, a rain storm swept in, bringing temperatures down to the sub-zeros overnight. The trails became muddy and difficult to navigate, and as temperatures descended, rain turned to sleet. At some of the higher altitudes, runners were reporting snow. With the conditions worsening, runners starting dropping out. Some pressed on, though, and the first to finish the second loop was again Kelly, who came in at 21:02:54. Again, Calmettes was not far behind, coming in less than 10 minutes after Kelly. But only Calmettes would go out on loop three, along with five other runners who came in much later – Greig Hamilton, Sabbe, Tomokazu Ihara, Johan Steene, and Jamil Coury. Kelly tapped himself out without attempting a third loop. The final six struggled on loop three, with none coming into camp until Sabbe and Hamilton arrived with less than 30 minutes to go before the loop four starting time. They quickly resupplied before heading out with less than two minutes before the cutoff. However, Hamilton would return to camp a couple hours later and tap out. Calmettes came in next from loop three, but was beyond the loop four cutoff. Coury, Steene, and Ihara all finished loop three together less than 30 minutes before the official “Fun Run” cutoff time. Sabbe was the final runner standing on the course, alone on the trails while every other runner was back in camp. 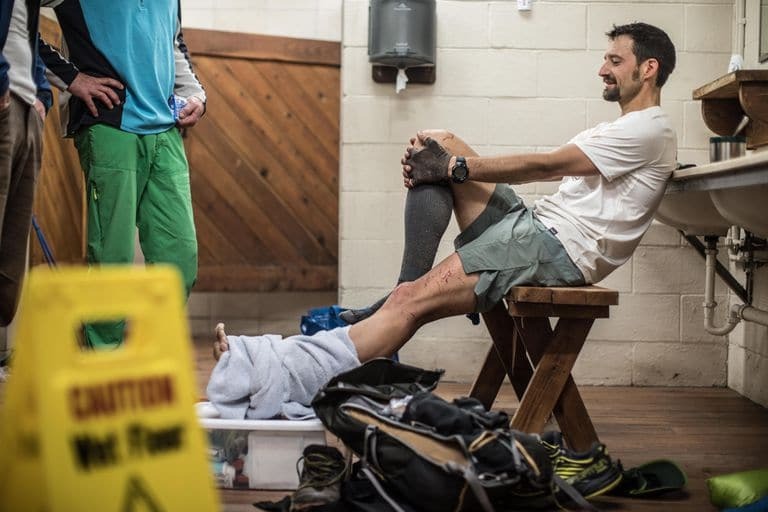 The Appalachian Trail through-hike record holder lasted as long as he could until he tapped out around 2 a.m., officially ending the 2019 Barkley Marathons. This is the second year in a row that no one has finished the race.